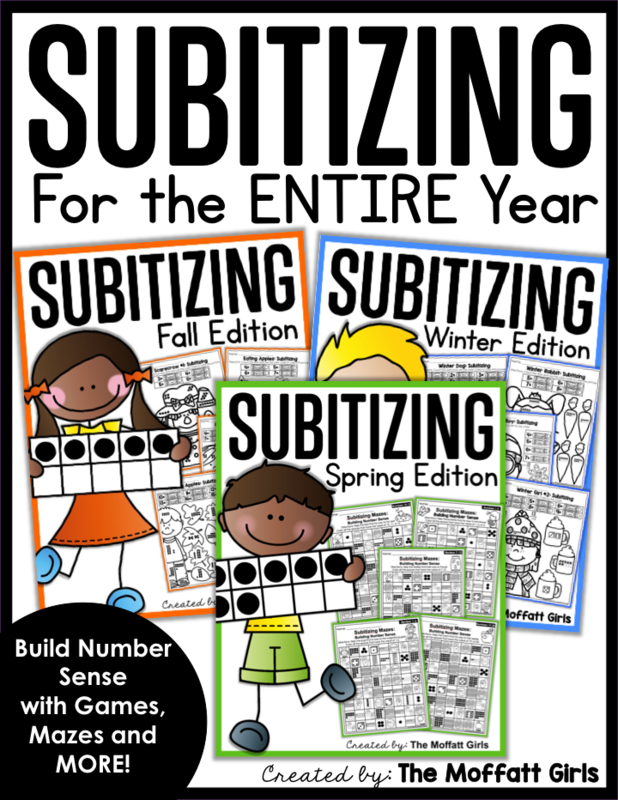 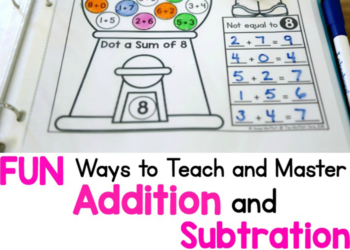 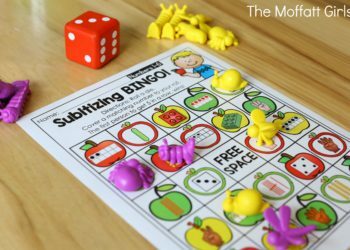 What is Subitizing and Why Teach it? 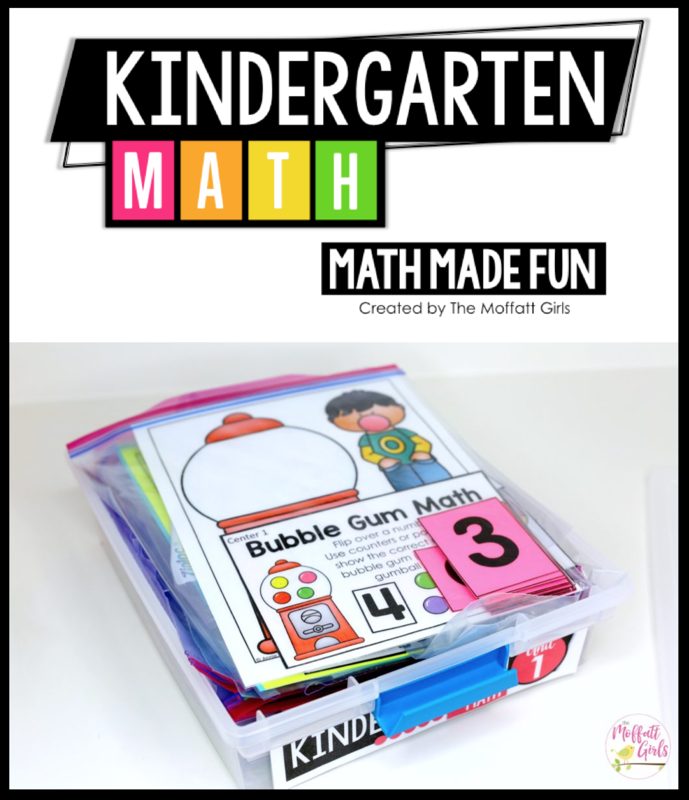 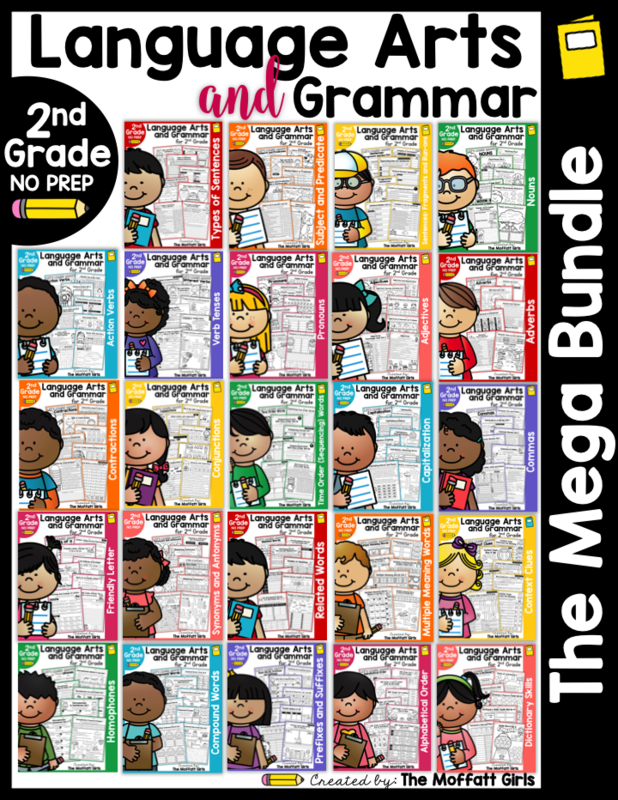 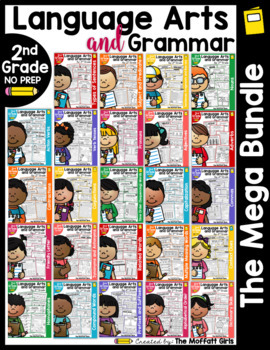 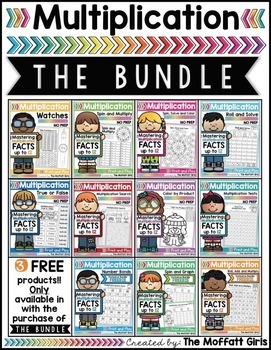 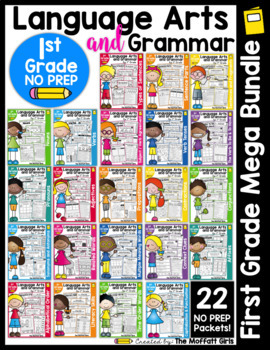 Mastering Basic Facts Made EASY! 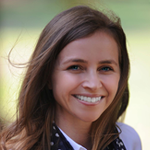 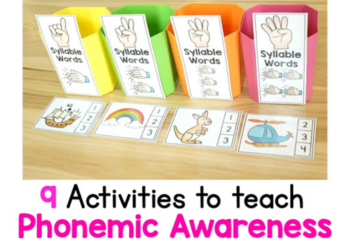 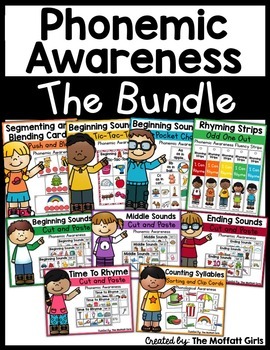 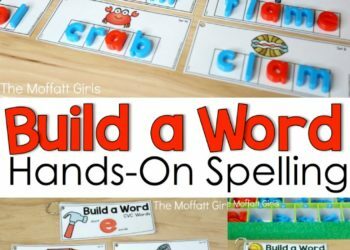 What is Phonemic Awareness and Why Teach it? 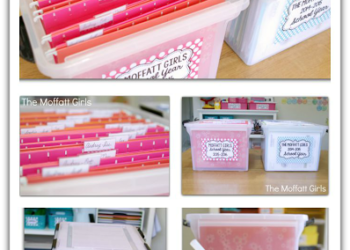 Clear the Paper Clutter with a SIMPLE filing system! 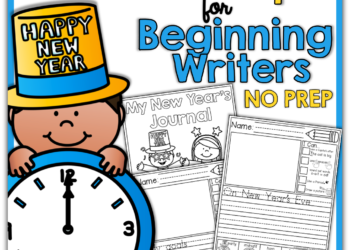 FREE New Year Journal Prompts for Beginning and/or Struggling Writers! 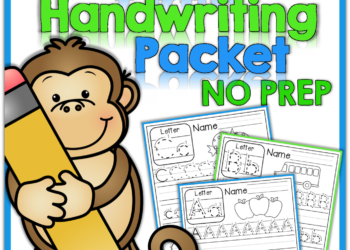 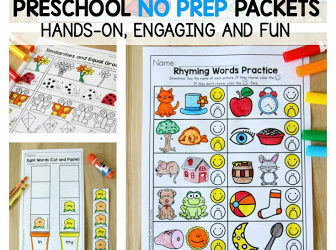 FREEBIE: A-Z Handwriting Practice Pages! 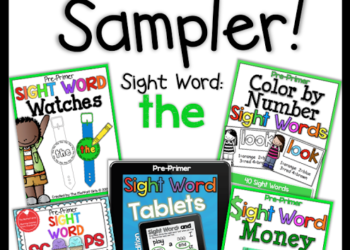 FREEBIE Alert! 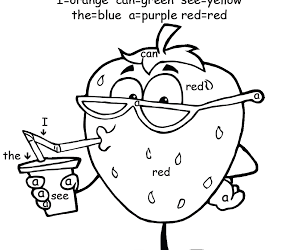 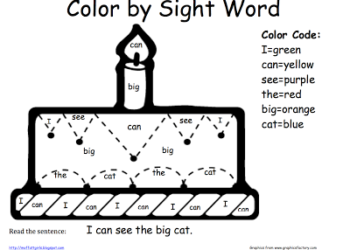 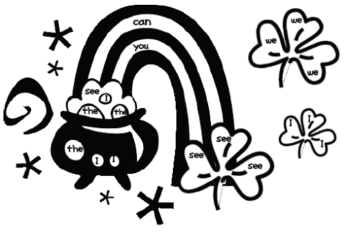 Color by Sight Word Sentences!